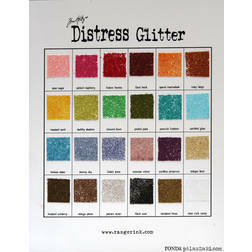 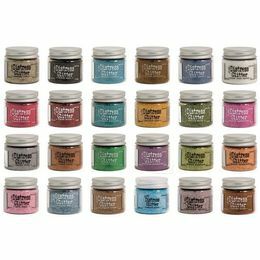 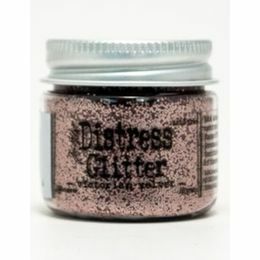 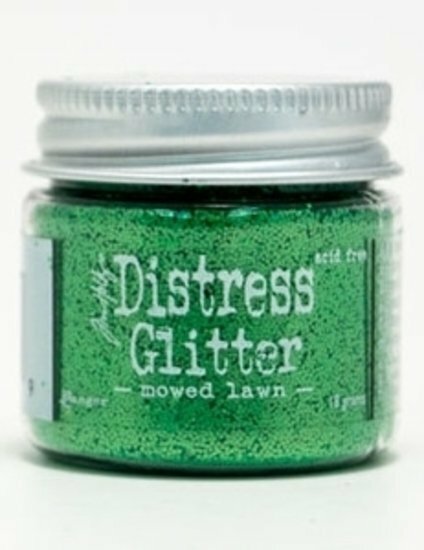 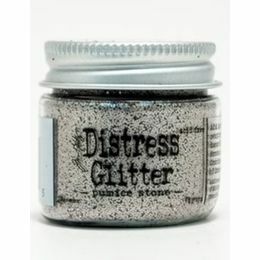 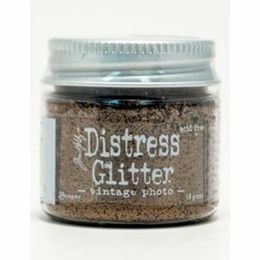 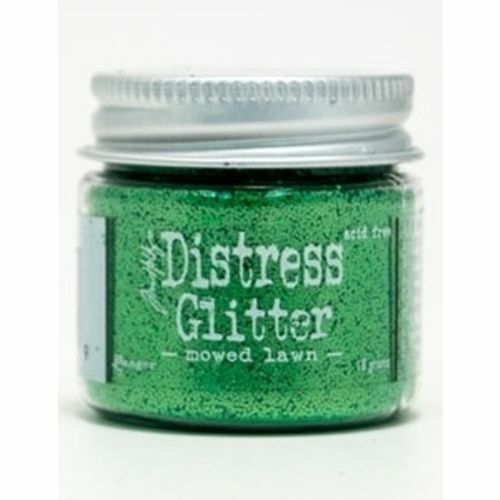 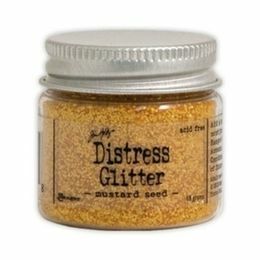 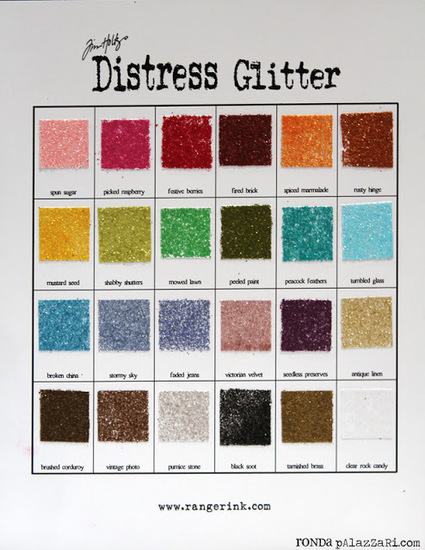 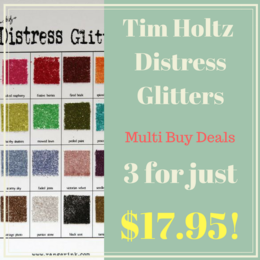 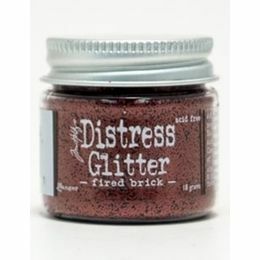 Distress Glitter complements the nostalgic palette of other Distress products with its unique glitter type to mimic the look of vintage mica. 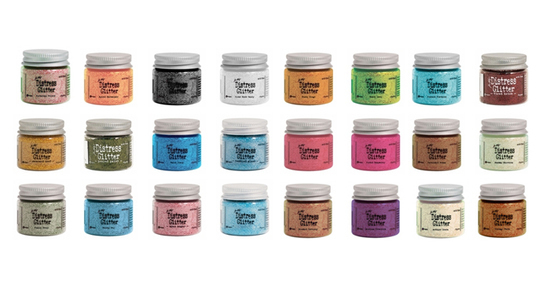 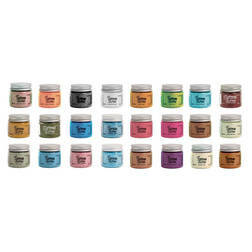 Timeless Distress shades are available in 18 gm clear jars with a brushed aluminum lid. 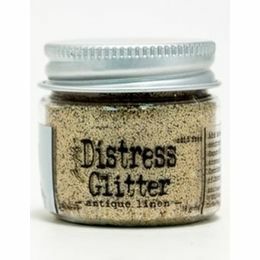 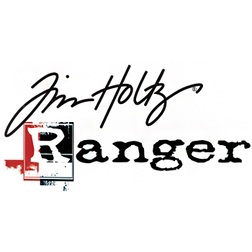 Use with Ranger Sticky Embossing Powder, Wonder Tape and other Ranger adhesives to add a touch of vintage sparkle.